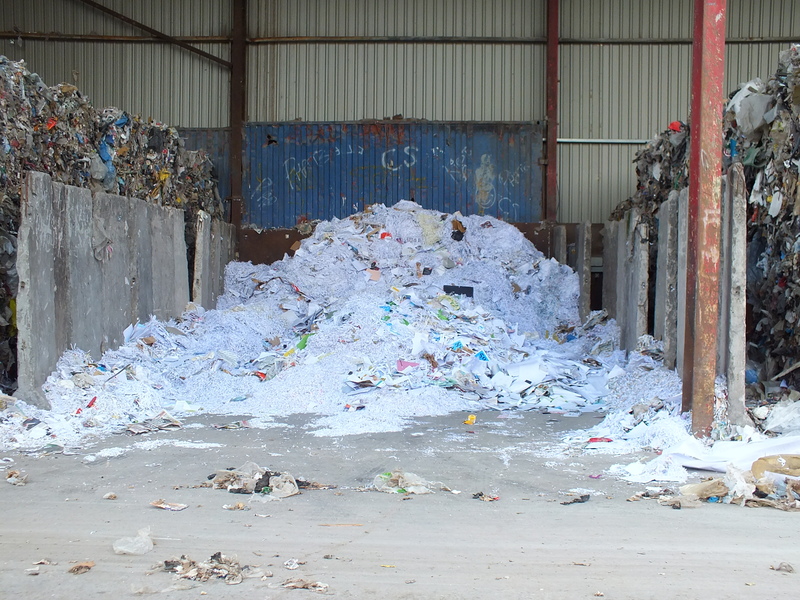 Lowmac Alloys have continuously re-invested time and resources into the wood processing facility, enabling Lowmac to recycle in excess of 5000 tonnes a year. 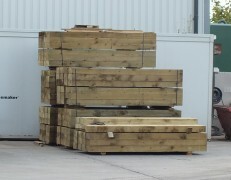 We offer wood collection from our varied vehicle fleet across the whole of central Scotland. 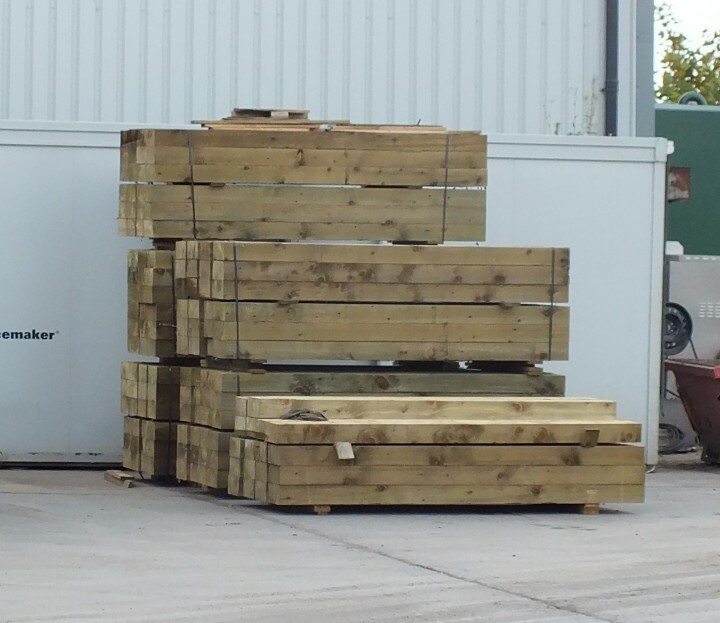 Lowmac Alloys, through its wood processing facility, can re-introduce the recycled timber into a graded component which can be used in the panel board manufacturing industry. 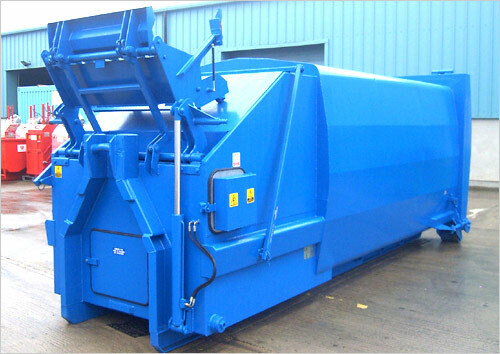 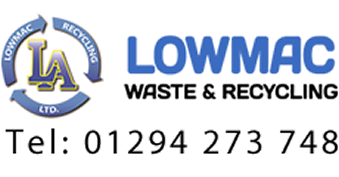 Lowmac Alloys accept or collect pallets from across a varied customer base, grading according to quality and industry dimension(s) allowing for a selective number of applications within the waste industry. 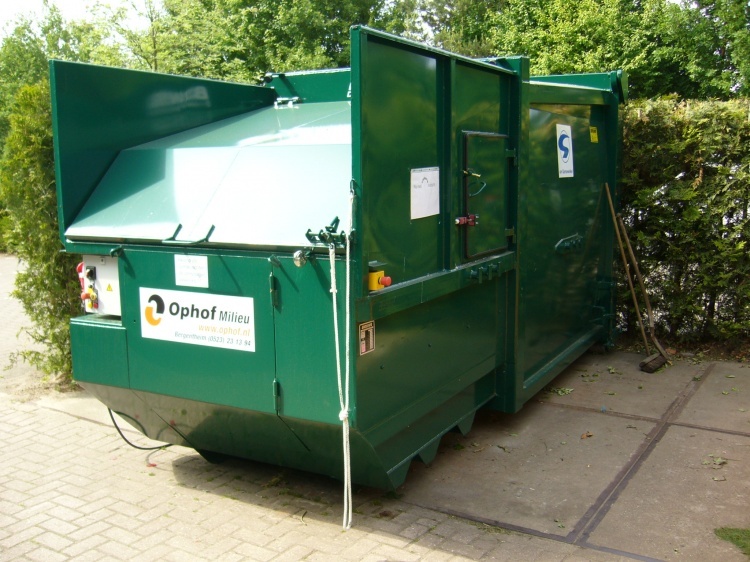 The waste hierarchy places re-use as part of its recycling options. 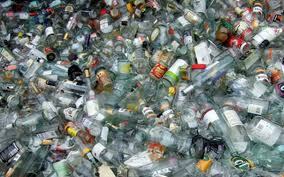 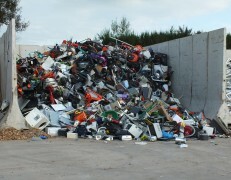 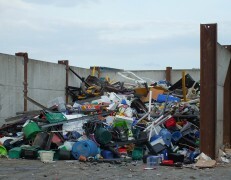 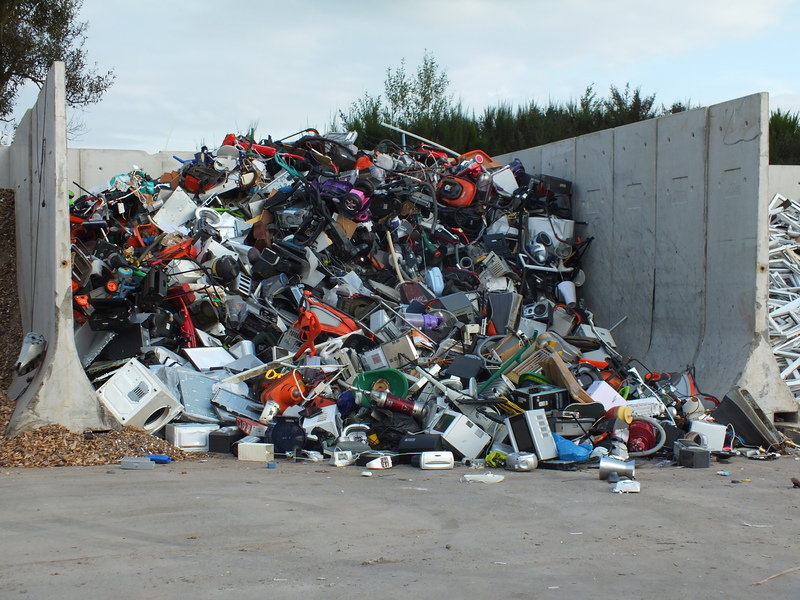 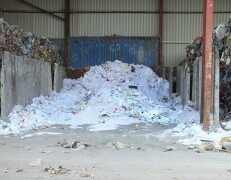 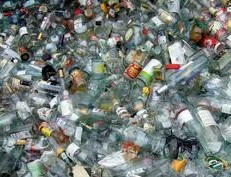 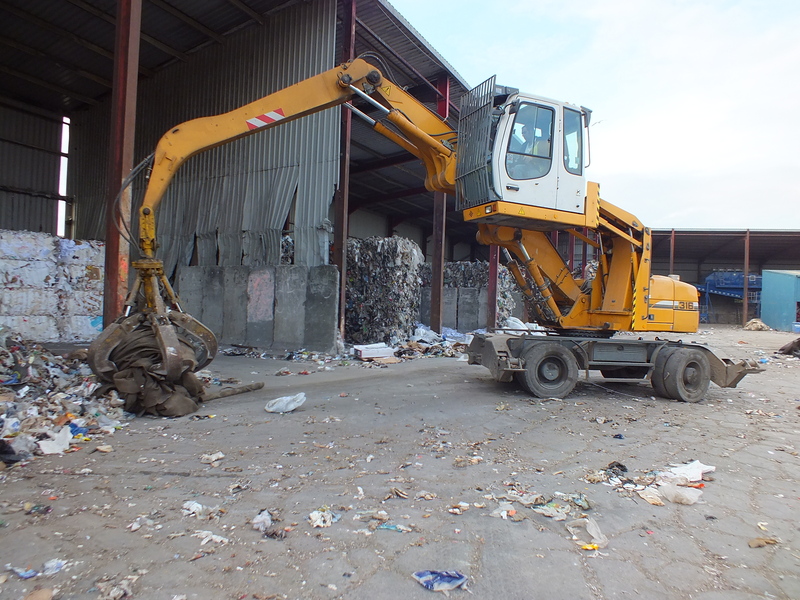 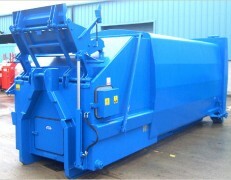 We endeavour to recover all waste pallets which can be re-instated for re-use. 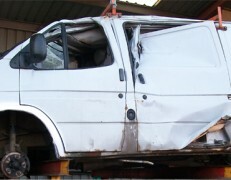 The pallets are sold as second hand, many having made only one or two uses and, in most cases are similar in appearance to new pallets.